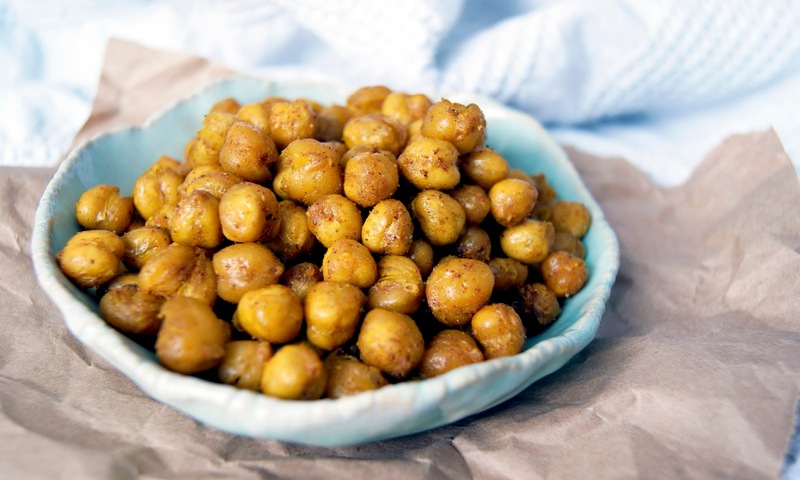 The first blog post I ever read, and the post that kick-started me into healthier, plant based eating was this round-up of vegan snacks by Angela Liddon of Oh She Glows. 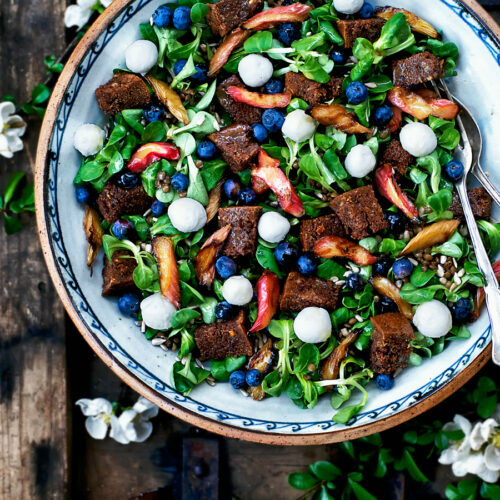 I stumbled upon it searching for healthier recipes and it was such an incredible inspiration to shift my eating habits. I make a lot of vegetarian and vegan snack foods, for me and for Graham (who never stops eating). We always have some kind of muffin, bar, dip, or smoothie kicking around, and I rely heavily on nutrient dense snacks to get through my day. With school starting up again and this shift into cooler weather, a collection of healthy, plant based snacks seemed appropriate. Toss one in your child’s lunch kit, pack some for yourself, or just keep them around the house for when a craving hits but you want a healthier option. 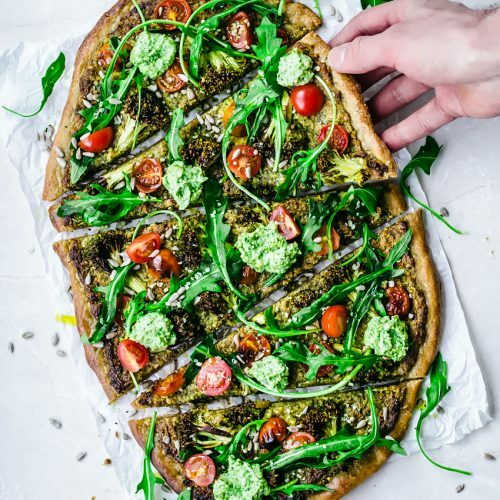 We’re heading to Germany on Monday and I’m low on time right now, so instead of a new recipe this week I decided to put together this collection of healthy, plant based snack recipes. I’ll be making a bunch of these to take on our flights, with some quinoa salad, raw chocolate, and plenty of water, fruits, and veggies. 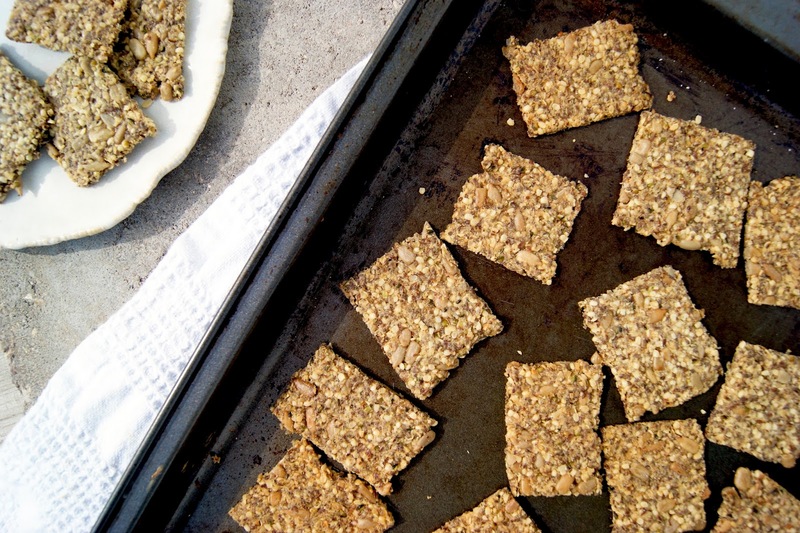 This is my all-time favourite granola bar recipe, partly because it’s so easy to make and doesn’t require and stovetop or baking time. 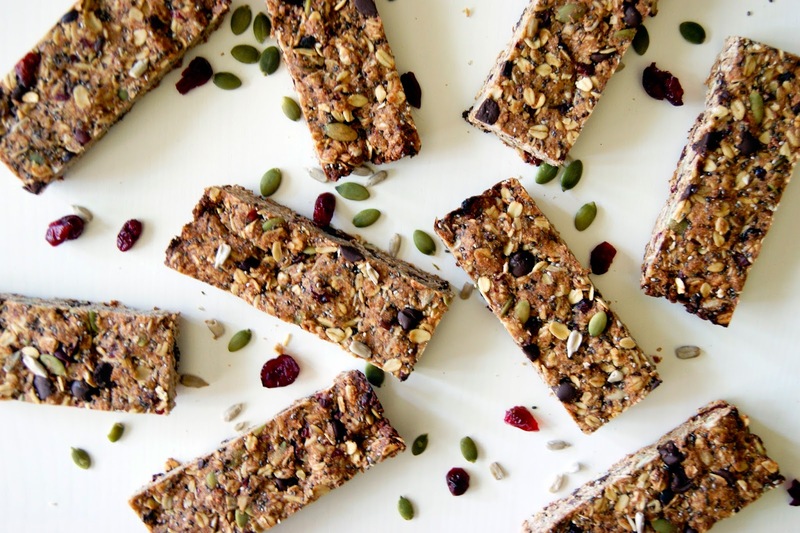 They’re only sweetened with applesauce and dates, so these bars are perfect for little hands and bellies! In addition to being sugar-free, they’re also gluten-free, nut-free, and vegan. One of my first recipes and one that I still turn to as a go-to for an easy to transport snack. 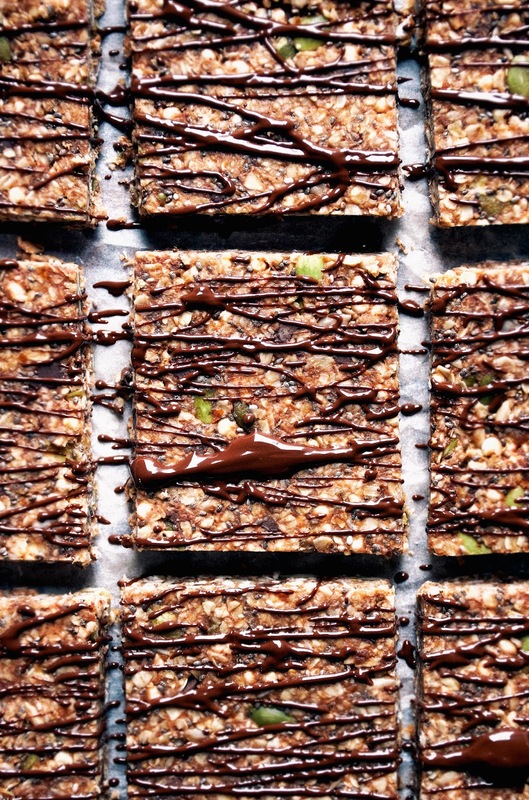 These chewy, slightly sweeter bars hold up well and they’re also nut-free. The original recipe isn’t gluten-free but I have made these with oat flour before with good results. 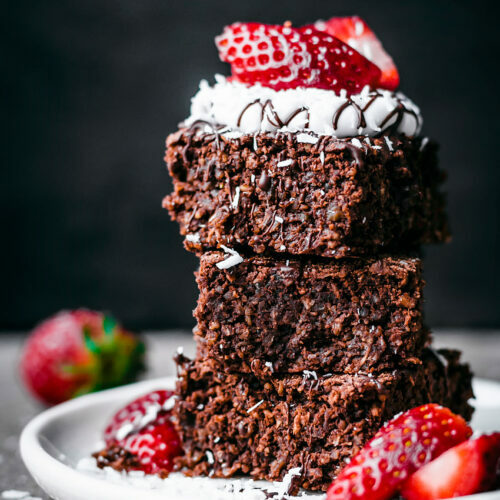 This is another no-bake, no stovetop recipe that’s sweetened with dates, and it’s also oil-free. 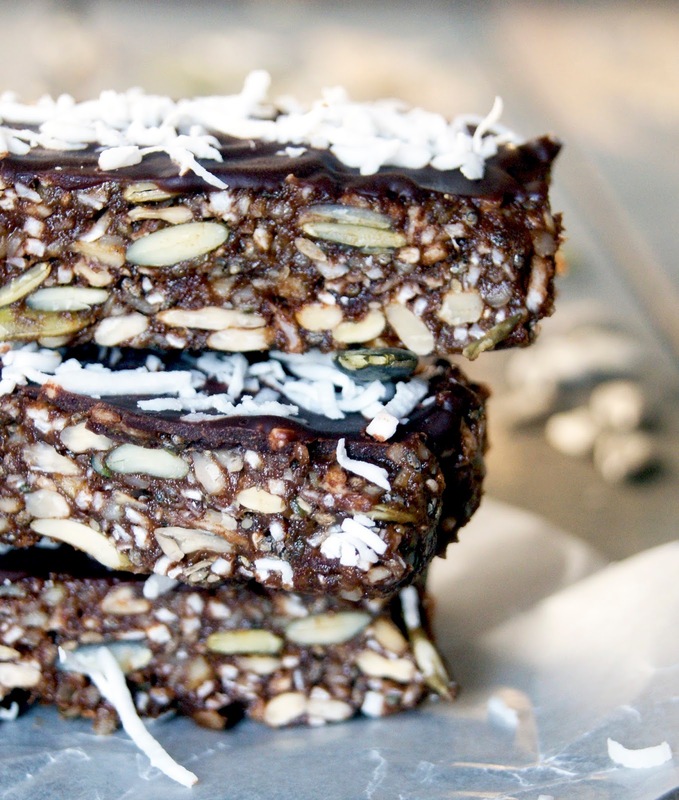 These bars are protein packed, with plenty of seeds and lots of healthy fats from avocado, hemp, chia, and cacao powder. They need to be refrigerated so if you have a fridge at work pop them in there, or keep them for an at-home treat! 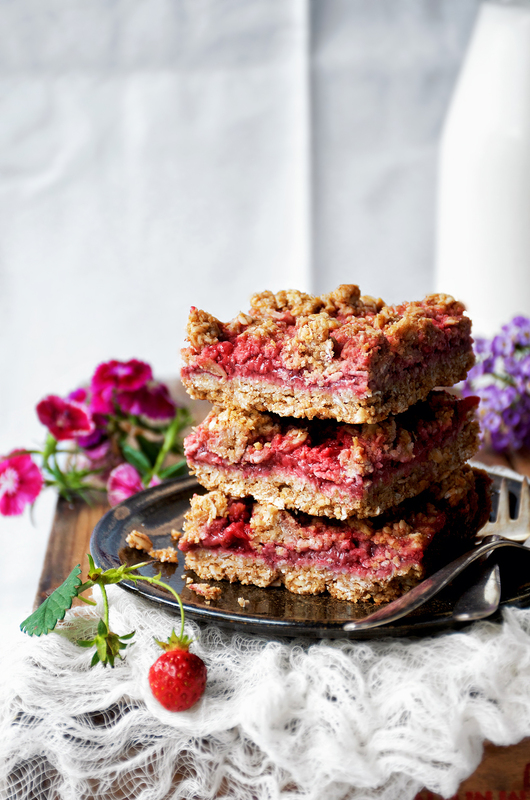 Berry-packed bars with an oat and almond butter base and crumble topping. 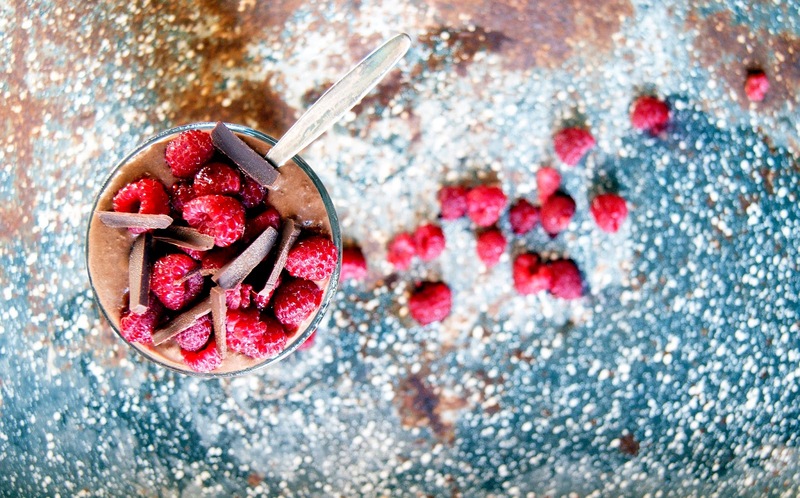 I’ve made these with frozen raspberries too and they turned out well – think PB&J in bar form. With over 20 grams of protein in one of these smoothies, you’re looking at a great post-workout meal or even a meal replacement – with no protein powder! It’s perfect for quickly growing kiddos. This quick and easy snack tastes just like a creamy milkshake but it’s made with frozen bananas, dates, and cashew milk. I make these all the time to bring to get-togethers because they’re always a huge hit, no matter who you’re feeding them to. 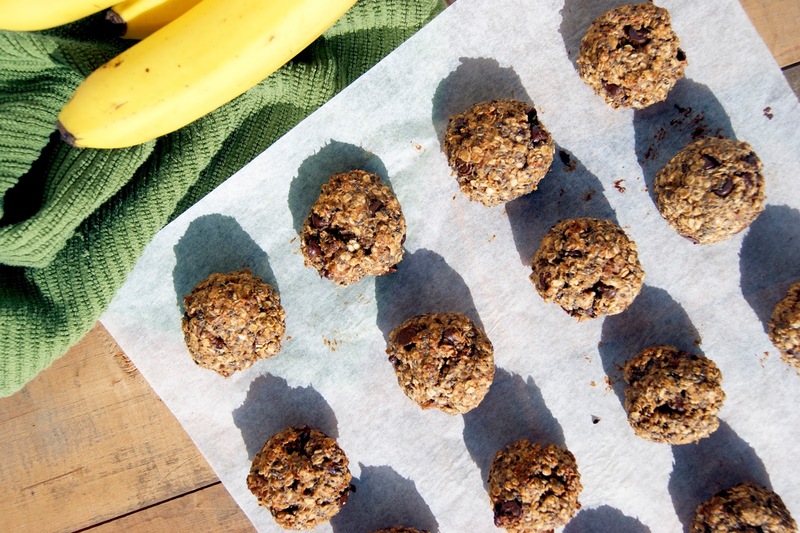 They’re high in protein and easy to make, plus being gluten-free! I used to bring these to work all the time when I was working with kids instead of bringing cashews or almonds, since most schools don’t allow nuts. Try them alone, as a topping on soup (especially this one), or with salads. 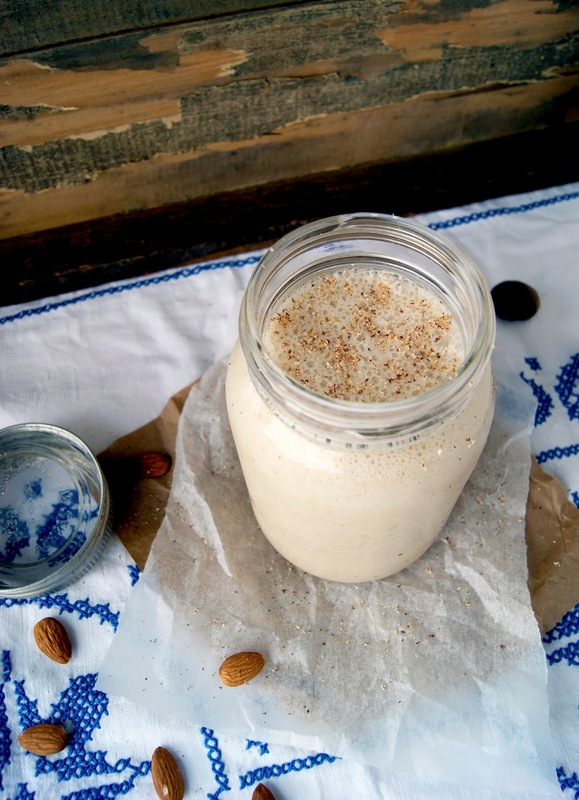 If you make nut milk from scratch, you probably end up with piles of nut pulp. These grain-free date sweetened cookies with warm spices are a perfect way to use it up, and I often end up making these once a week in autumn and winter. 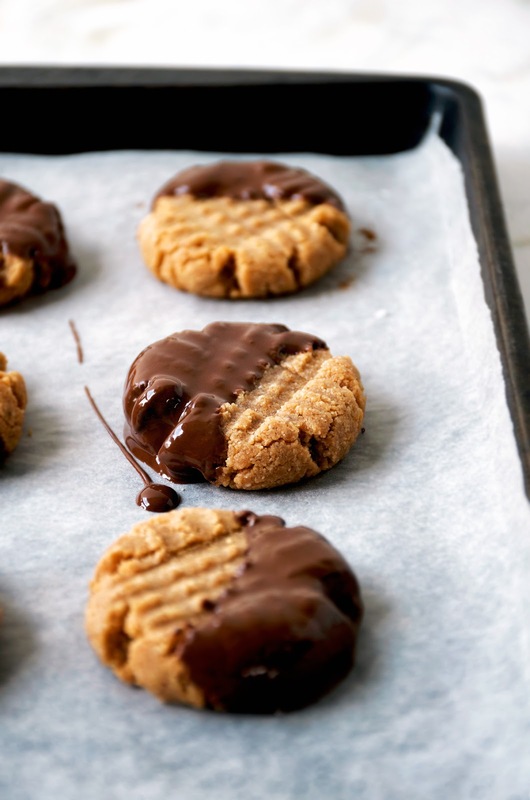 I know you might be thinking that a peanut butter cookie doesn’t belong in a healthy snack post, but this recipe does! 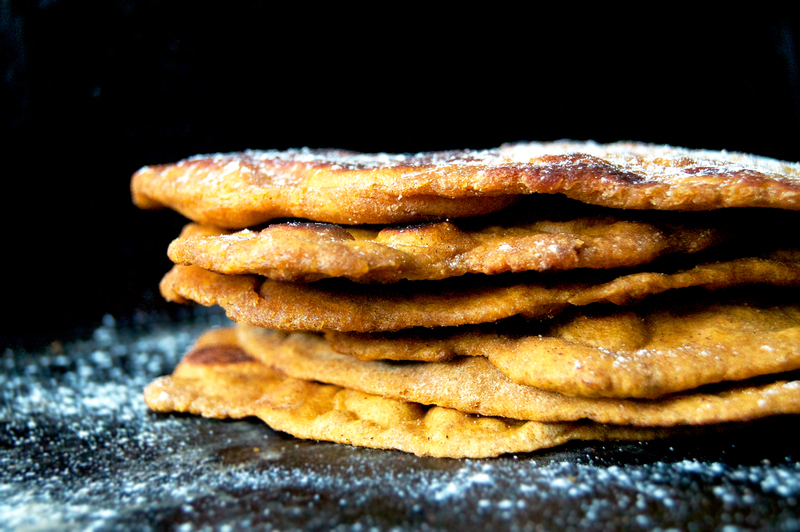 These cookies are gluten/grain-free, vegan, and low sugar (with just some maple syrup). I promise you’ll feel good about having these in the house and having one as an afternoon snack, or a healthier dessert. Fruit sweetened, oil-free, and gluten-free soft protein cookies made with oats. The peanut butter mixture for these is so good that I made it into popsicles. 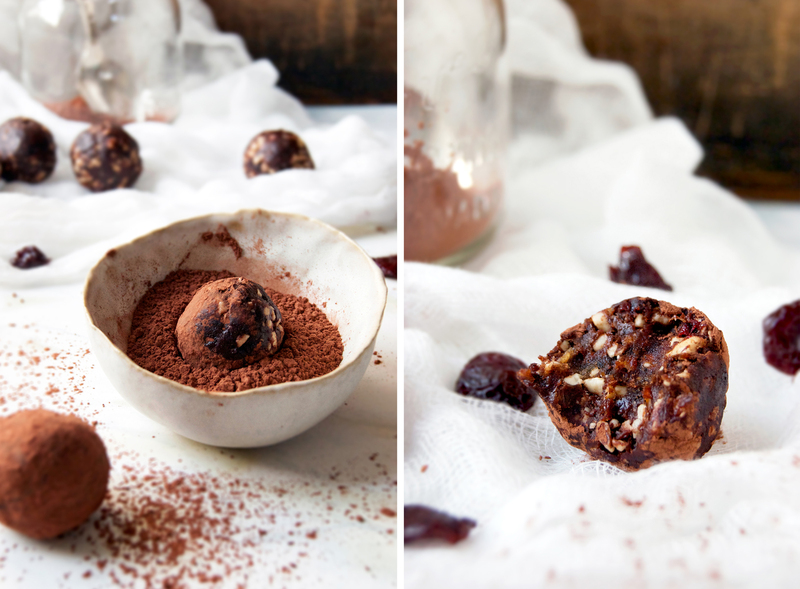 These chewy energy bites can help keep your blood sugar stable through the day and prevent crashes, and they have chocolate and cherries so you really can’t go wrong. 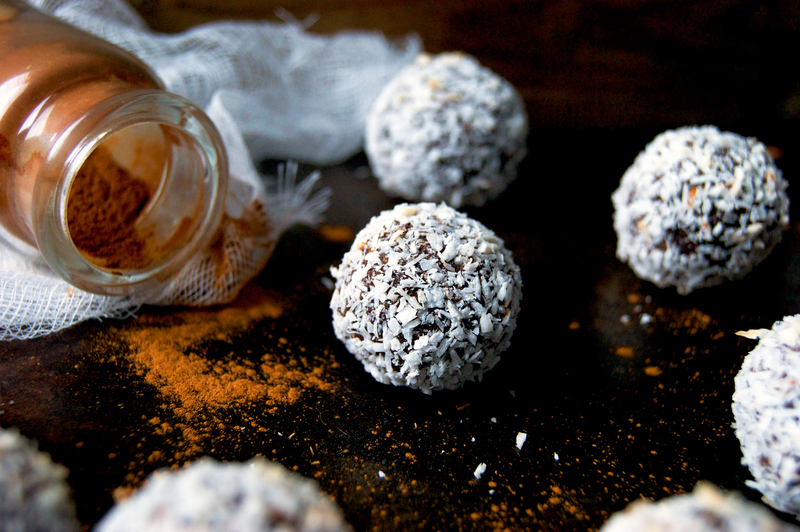 Think extra decadent bliss bites for these. 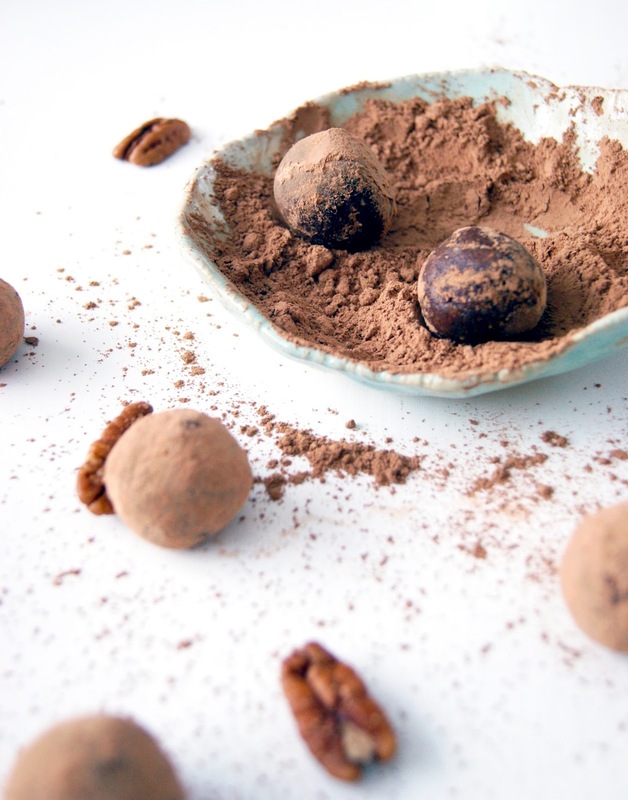 The pecans make these raw truffles rich and buttery tasting but keep the energy-sustaining protein content high. Chocolate for breakfast! I never buy granola because the store-bought versions are so high in sugar, and it’s so easy to make. One batch usually lasts around a week and it only takes a few minutes to throw together. 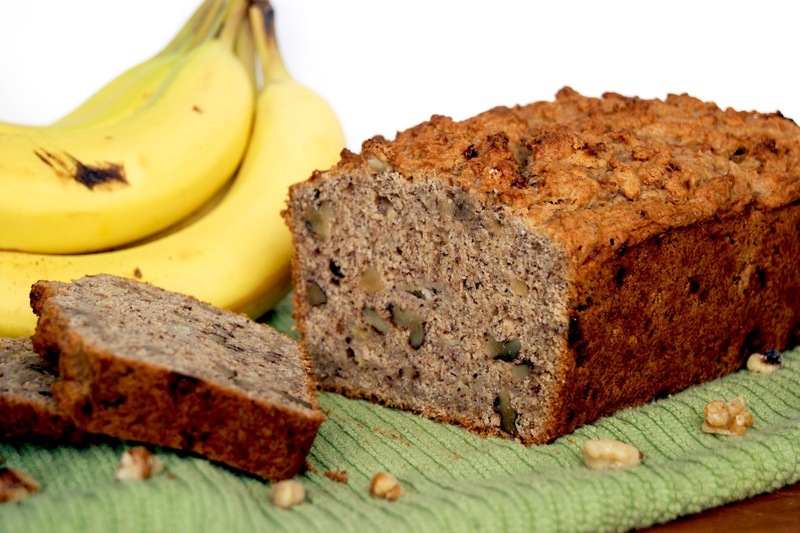 This version is gluten free and made with oats. 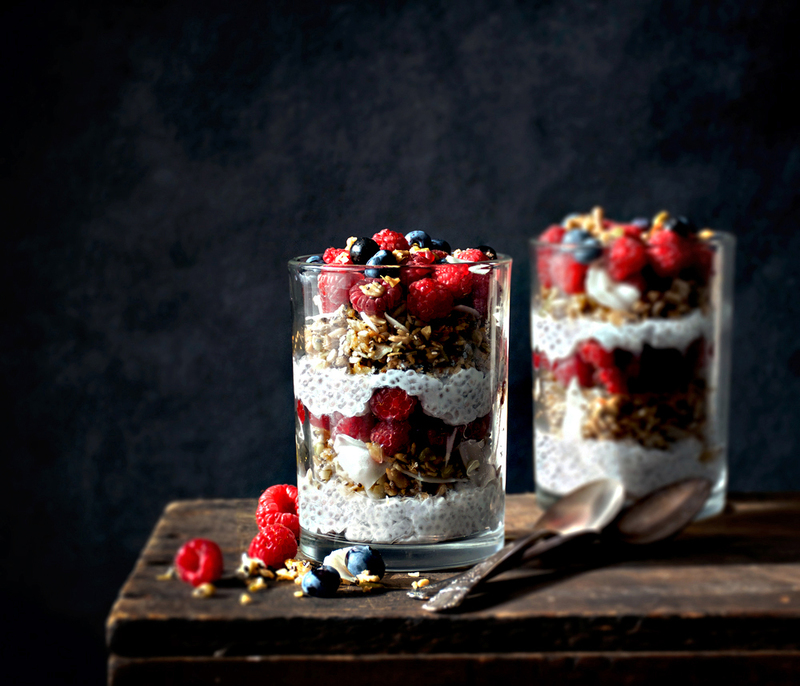 This is a double recipe, with granola and a coconut berry parfait. The granola is gluten/grain and nut free (no oats!). 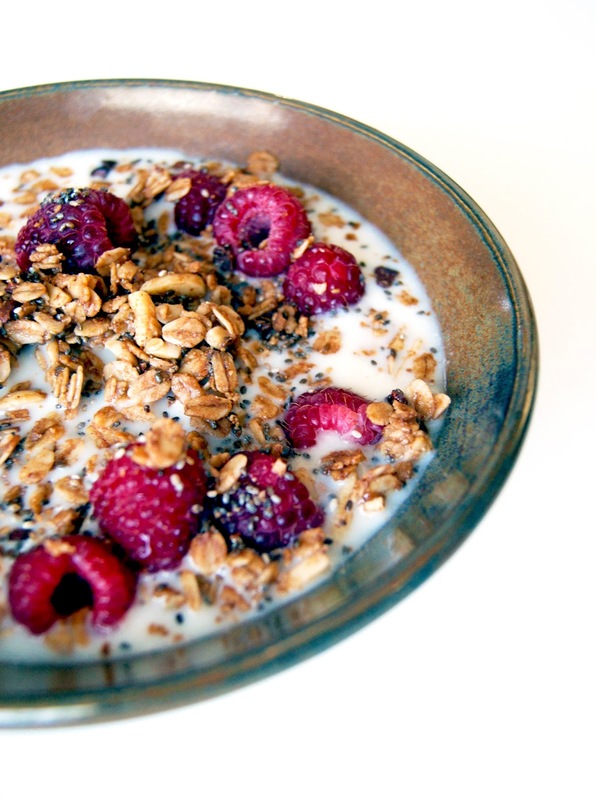 You can pop some granola in a container and pour milk on it when you’re ready to eat it, or make the parfait ahead of time and bring it with you to work/school for a hearty snack. If you like hummus, you’ll like this too. 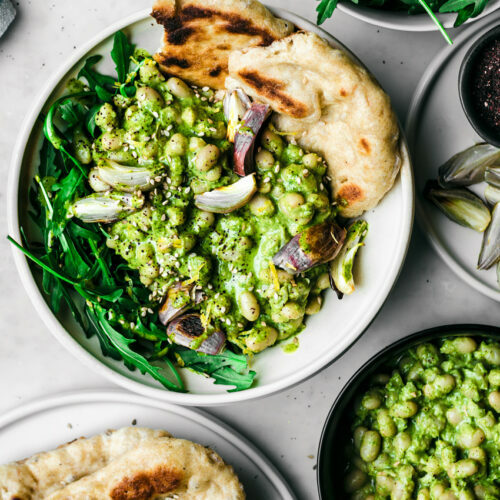 Split peas are generally easier to digest than chickpeas and are higher in protein. Try this dip with crackers, naan, or veggie sticks. Homemade bread is just about the best thing ever, and this is one of the easiest, fastest ways to make your own bread. 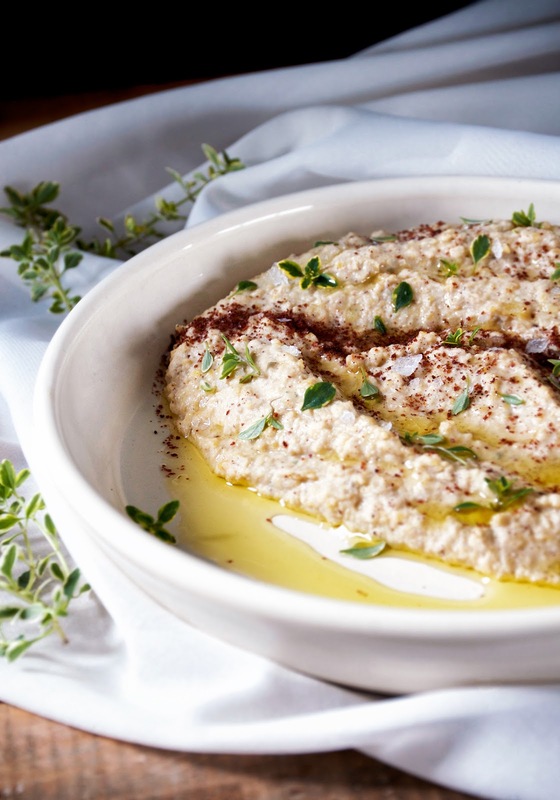 It’s quick enough that you can come home from work and make it for dinner, but it also keeps well for a few days, so I love it as a snack with hummus and other dips. 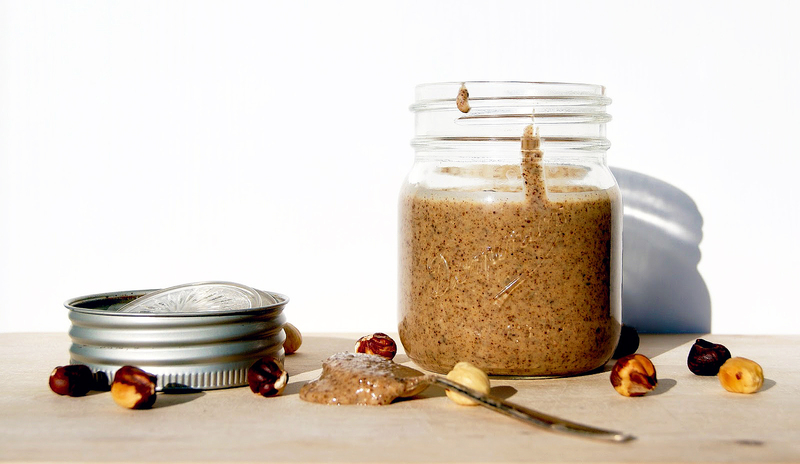 Every time I make this I end up eating half of it straight out of the jar with a spoon, but it makes a great snack with a sliced apple or mixed into chia pudding. 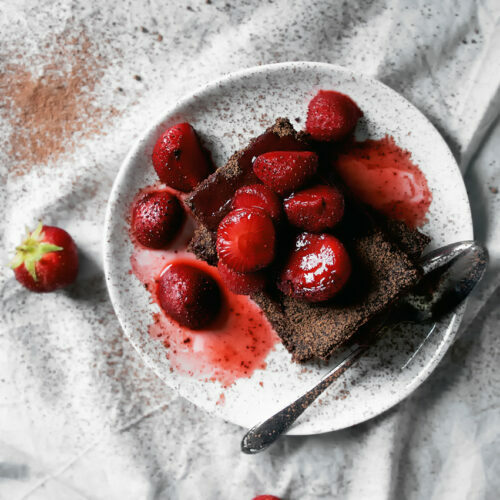 I generally use spelt instead of whole wheat pastry flour for this recipe now, but otherwise it’s the same one I’ve been making for years – it’s just sweet enough without being too sweet for breakfast, and it really is a perfect comfort food. 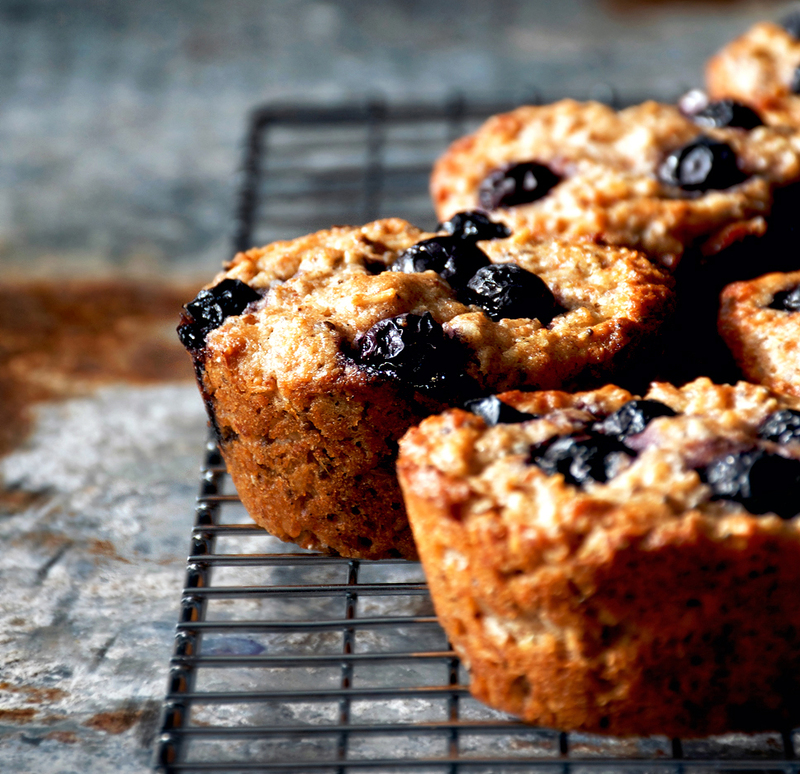 These are easily the best muffins I’ve ever made and kicked any other muffin recipes I have on the blog right off this list. Frozen blueberries work perfectly so you can make them all year round, and I love that they hold up well in a bag or backpack. Almost all of these recipes store well in the freezer, so go crazy! See you soon from our new place in Germany – I’ll post pictures! P.S. You can follow me on Instagram if you’d like to see how our transition and trip go. I’ll be posting on Insta stories with some quick snaps and updates as we travel and settle in. These all look great! Spending my time cycling to and from work, university and my horse, I could definitely do with some proper snacks. (Or at least, some new snack ideas, as right now I'm constantly eating the same things…) Thanks! I could literally go for any one of these right now! Beautiful choice for a round-up! Beautiful photos! I love all the no bake options – makes a huge difference when you're rushing home with the kids to bake something up. Great round up! Thanks, Inge! I know what you mean, it's easy to get into a snacking rut – this reminded me to make a few new snack recipes, too. I hope you like them! Thank you! Totally, and no-bake is such a safe option for little ones, too. Thank you! Everyone loves snacks, right?